Bankruptcy is a powerful tool. The filing of a bankruptcy case in Virginia can stop a foreclosure, garnishment, lawsuit, repossession immediately!!! This website has many resources for individuals considering bankruptcy either to eliminate debt or deal with some other financial stress. We welcome you to browse the site. We also offer you the opportunity to talk for free with an attorney via the telephone and ask your general questions about bankruptcy. 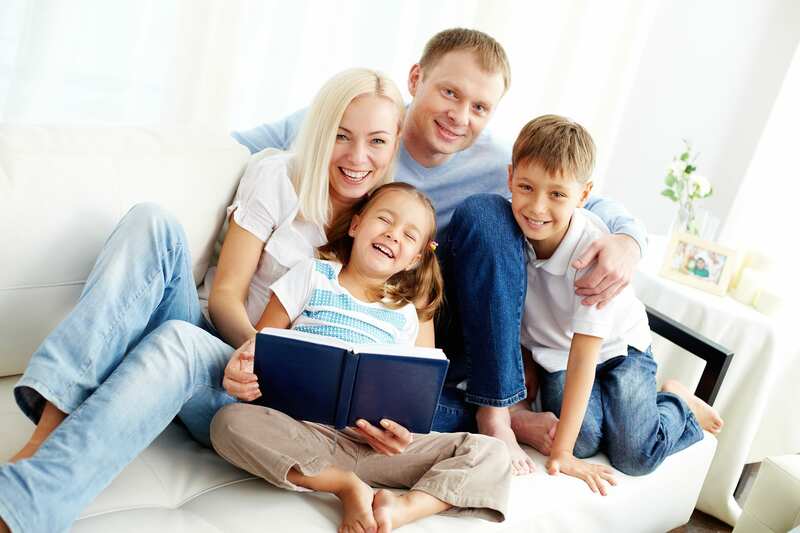 Call 1-800-662-8813 or schedule a free consultation below. Bankruptcy can help! Find out how to use the extensive bankruptcy laws to your advantage. Millions of Americans are in the same situation. Offering a free consultation, affordable rates and payment plans, The Merna Law Group can give you instant stress relief. You just need to talk with us. The desire to start over with a clean financial slate has prompted you to search for a bankruptcy lawyer who can offer real answers. attorney John G. Merna and his staff of experience legal paralegals and attorneys have been providing Virginia residents bankruptcy solutions since 2003. Voted “Best Law Firm” six-years in a row by readers of The Virginian Pilot newspaper his highly-trained and experienced staff can help relieve your financial stress quickly with quick and personalized service. Schedule a free consultation in one of our three offices (Virginia Beach, Richmond, Newport News) and you will understand why thousands of Virginia’s have trusted their financial future to The Merna Law Group. . Your Virginia Beach bankruptcy lawyer will outline your particular solution in a way that is both understandable and stress-free. 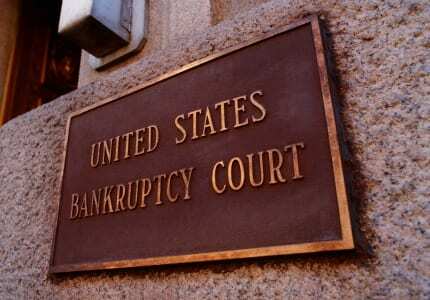 Oftentimes, bankruptcy is not necessary and other options exist. A simple interview with a professional and courteous bankruptcy attorney will set your mind at ease, and start you on a path to peace of mind. If you decide to utilize a Merna Law Group Virginia Beach bankruptcy lawyer you will find our rates are affordable, with easy payment plans available. It is impossible to put a price on financial freedom. The pride in relieving you from your monetary burden is what being a Virginia Beach bankruptcy attorney at Merna Law Group is all about.You are under enough stress. Let a Virginia Beach bankruptcy lawyer with the skills and desire to put things right work personally with you to find real answers today. A worry free night of rest is only a phone call away.